Co-chair, Greater Victoria Coalition to End Homelessness; Principal, IPB Consulting. Born, educated and raising his family in Victoria, Ian is serious about economic growth and prosperity for individuals and community. 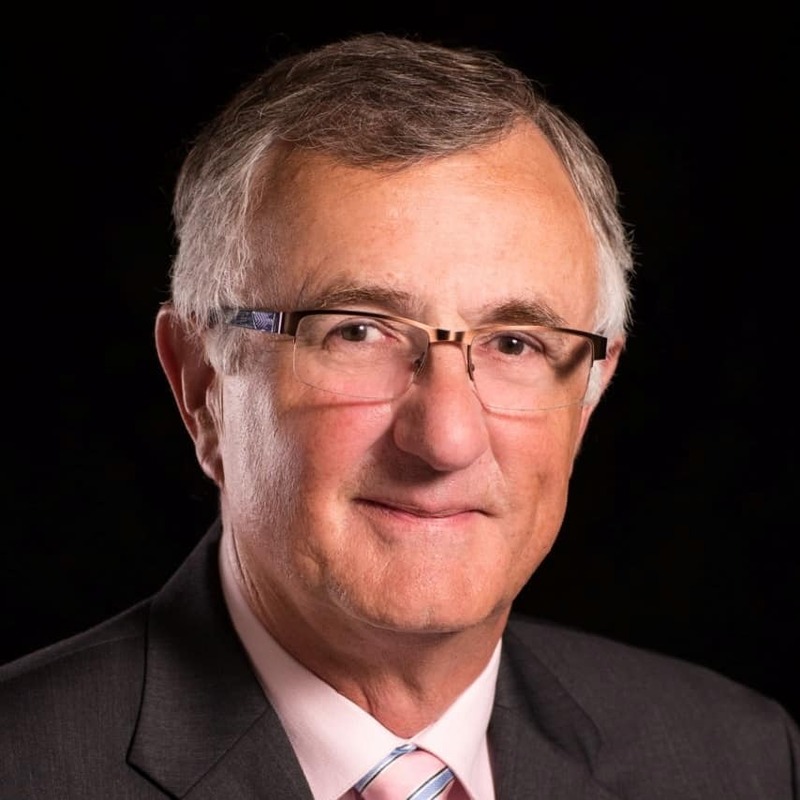 As Principal, IPB Consulting, he provides essential advice to free enterprise and NFP sector organizations built on enduring relationships, trust and transparency. 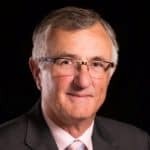 Ian has significant leadership expertise in business, governance, philanthropy, homelessness, affordable housing and major sport events through the Institute of Corporate Directors, GV Housing Society, Our Place and the Bayview Place DC Bank PGA Canada Tour Open. He is the current Co Chair of the GV Coalition to End Homelessness, Board Member of the GV Chamber of Commerce and Board Member of the Victoria Open Golf Society. Affordable housing and entrepreneurism ground truth in Ian’s vision for our community – a continuously vibrant and competitive business environment with a robust supply and retention of highly qualified, skilled and motivated people.  Ian has been supporting WREN and the Victoria Real Estate Expo as a speaker, advisor and mentor for the last three years. His fresh, honest perspective and deep knowledge of the area are appreciated and his ideas are trusted by the team.